Rose tries to find answers at Blackstaff Tower before meeting back up with Loraya and Riot. 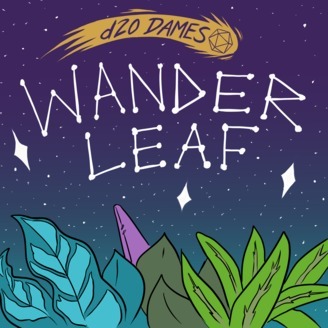 d20 Dames is a tabletop storytelling podcast powered by Dungeons & Dragons. Every other week a group of five daring ladies comes together to explore a fantastic realm, befriend (or behead) monsters, and punch creeps. Hosted by and starring Kat Kruger, Meris Mullaley, Jen Vaughn, and Jessica Ross. Produced by Brittni Liyanage. @d20dames on Twitter d20dames.com Support us on Patreon. 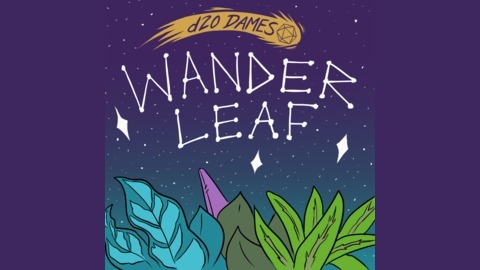 d20 Dames is a production of Misadventure Awaits.